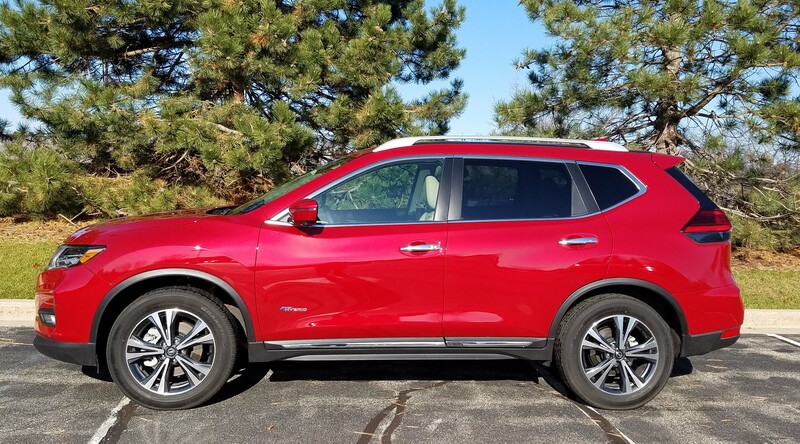 I’m always thankful to get an early crack at a new vehicle to market, and that’s what I had with an early release 2017 Nissan Rogue SL hybrid. Nissan has revamped the popular Rogue for 2017 with a new gloss black V-Motion grille, wider headlights and restyled taillights to freshen its look. 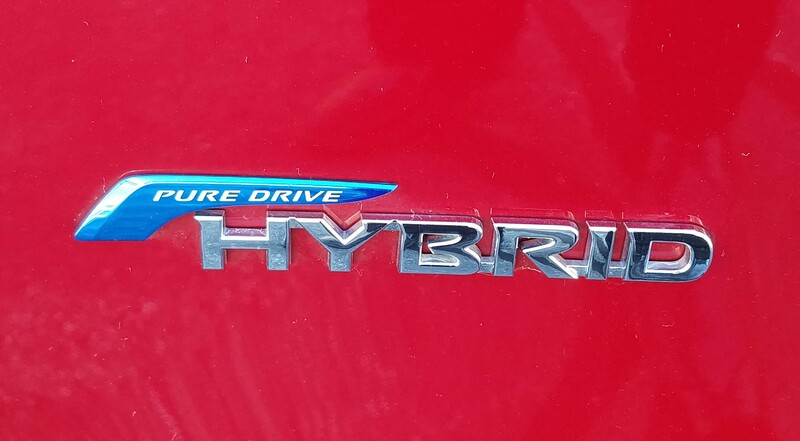 Inside there’s a D-shaped steering wheel and now a hybrid model to put Nissan solidly in the hybrid market. 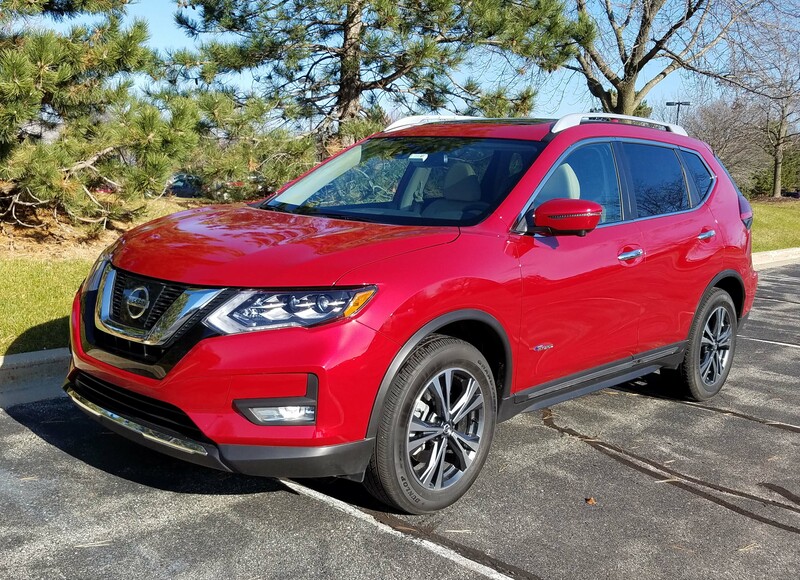 Rogue along with Altima are Nissan’s top-selling vehicles and Rogue has been a fine gas-powered model for years with its 2.5-liter I4 creating 170 horses and earning a reasonable 25 mpg in the city and 32 mpg highway. 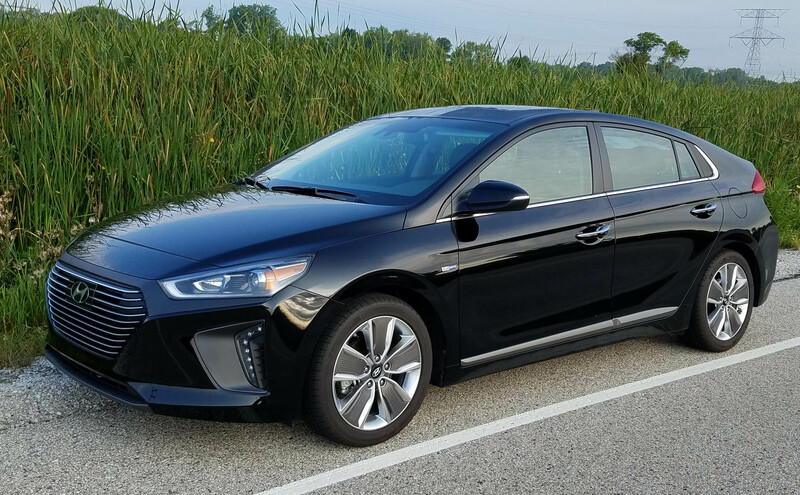 The hybrid model, which had not even had its price set when I drove it, features a 141-horse 2.0-liter I4 coupled with a 30 kW electric motor to create 176 horsepower. Nissan says its hybrid system will turn off the gasoline engine and run in electric mode even while on the highway if you keep accelerator pressure constant. With a slight increase of pressure the gas engine kicks back in. 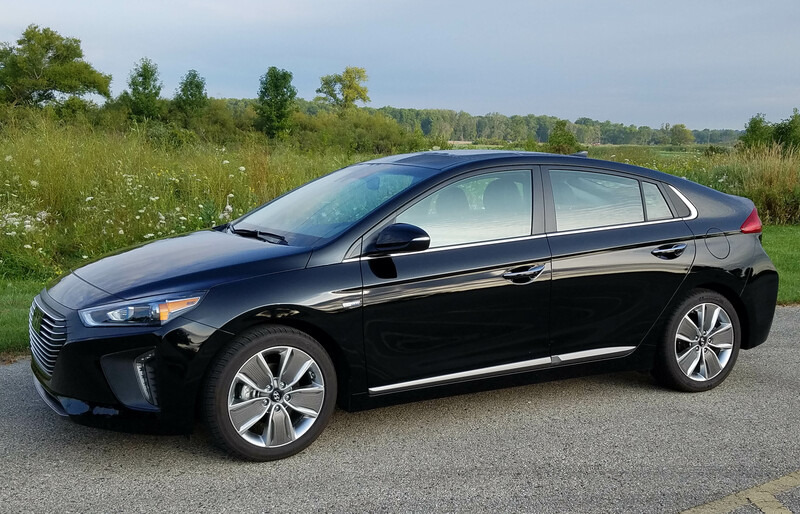 An Xtronic CVT (continuously variable transmission) is linked to the hybrid system aiming to further increase gas mileage. 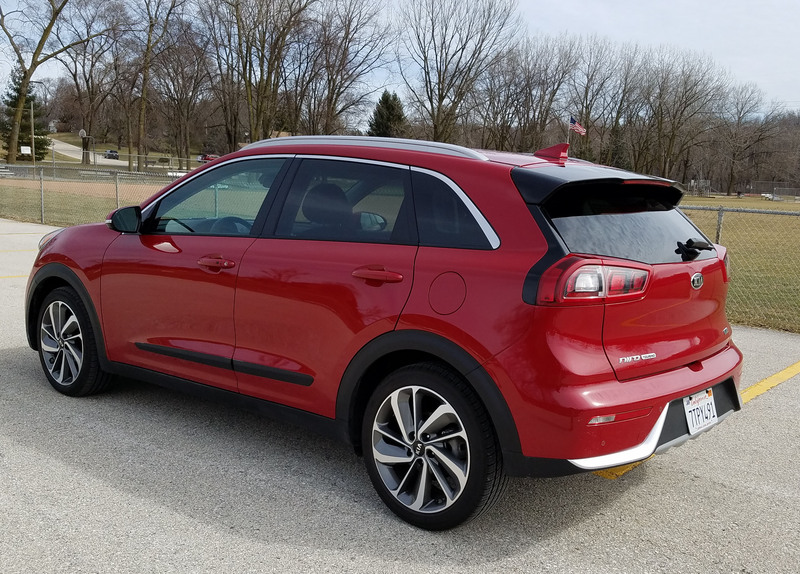 Preliminary EPA numbers put the hybrid Rogue at 31 mpg city and 34 mpg highway, right in line with a primary competitor, the Toyota RAV4 hybrid, which I drove earlier this year. 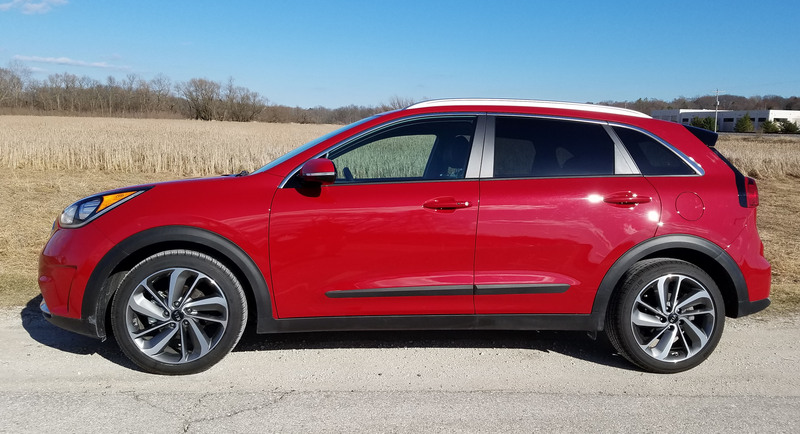 By comparison, I got 32.9 mpg in the Toyota and 27.5 mpg in the Nissan, albeit the Rogue was driven in much colder weather. I’ve driven my first all-electric car, Nissan’s latest Leaf, and I can assure you that if electric cars are to be our future, driving enthusiasts will still have fun behind the wheel. A metallic slate Leaf, like I tested this summer. Contrary to many perceptions the car isn’t slow, it isn’t cumbersome in any way and topping off the battery pack is as easy as plugging in your sweeper at home. 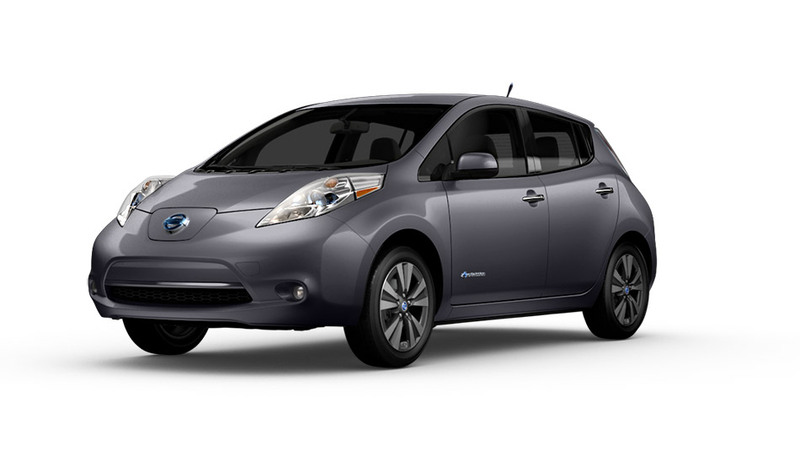 In fact, the Leaf was enjoyable, earning praise from everyone who rode in it, even the driver. 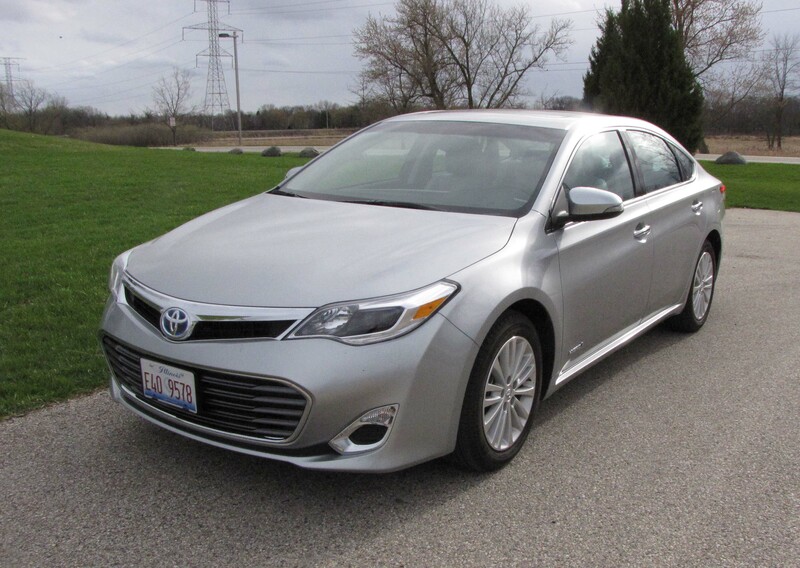 First, put hybrids out of your mind when you think of the Leaf. This is 100% electric with an 80kw AC synchronous motor that generates 107 hp. Sure, that sounds flimsy, but it’s not. Electric motors generate monster torque from the get-go. Press the accelerator and the Leaf leaps to life, unless you put it in ECO mode. Don’t unless you need to extend your range a few miles in an emergency. Linked up with what Nissan calls a 1-speed automatic transmission, basically a CVT as in so many other Nissan models these days, the power is delivered in one smooooth shot that keeps the mid-size Leaf (it rides on a 106.3-inch wheelbase similar to a Mazda CX-5 sport-ute like I drove last week, or a Chevy Cruze if you’re looking for something more mass market) moving relatively quickly.